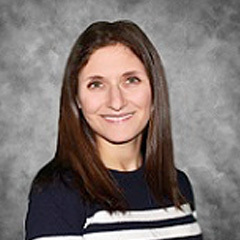 Deena Altman is a Licensed Physician Assistant at Georgia Behavioral Health Professionals in the Smyrna and Atlanta locations. Deena enjoys seeing patients of all ages, cultures, and backgrounds. She provides comprehensive psychiatric care including initial evaluations, psychotherapy and medication management. She manages many disorders including but not limited to: depression, anxiety, ADHD, bipolar disease and schizophrenia. Deena stands ready to see ages adolescents starting at eleven to adults.